New THC-free CBD oils deliver unparalleled purity, consistency, and quality in a notoriously unregulated industry. LANCASTER, PA, April 1, 2019 — On March 18, Hempfield Botanicals, a Lancaster PA manufacturer of hemp-based cannabidiol (CBD) products introduced its line of oral oils and face oils. Created in the company’s food-grade, cGMP facility, the new products are triple tested to ensure safety and have a level of purity, consistency, and quality that’s above and beyond that of other products in the marketplace. In creating its oral oils, Hempfield Botanicals works side-by-side with two licensed compounding pharmacists with expertise in the cannabis industry, John Spagnola, R. Ph. and Tzuo-Zen Lee. Each oil is blended in a base of easily digestible hemp seed oil and contains a compounded blend of individual terpenes to enhance effectiveness and create a specific response within the body. Comfort – Feel less anxious throughout your day with this calming oil. (Main terpenes include beta-caryophyllene, limonene, and myrcene. Tunnel Vision – Elevate your powers of concentration with this focus-boosting oil. (Main terpenes include beta-caryophyllene, limonene, and alpha-pinene. 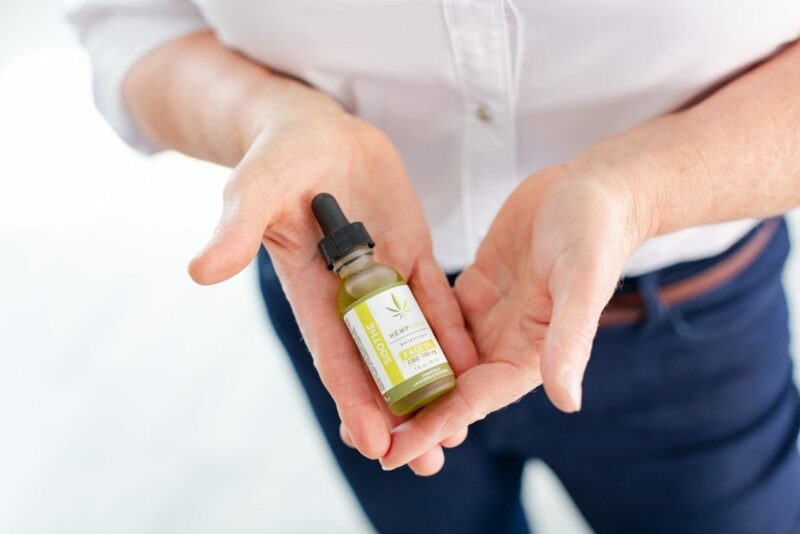 Hempfield Botanicals CBD Face Oils have been developed by Hempfield Botanicals founder and owner, who is a licensed Esthetician and Registered Nurse with vast experience in the skin care and spa industry. For more information about and to order Hempfield Botanicals CBD products, visit the company’s online store at hempfieldbotanicals.com/shop. Businesses that are interested in ordering products for resale should complete the online form at hempfieldbotanicals.com/wholesale-request-form, or contact Hempfield Botanicals by email at info@HempfieldBotanicals.com or by phone at 717-874-8480.